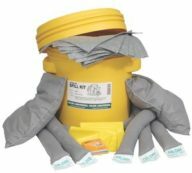 The universal 30-Gallon Mobile Respone Spill Kit is great for small to medium spills, and is packed with everything you need for quick response. 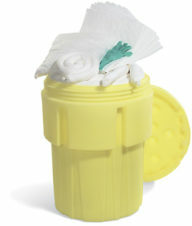 This spill kit is durable and its compact size minimizes storage space. 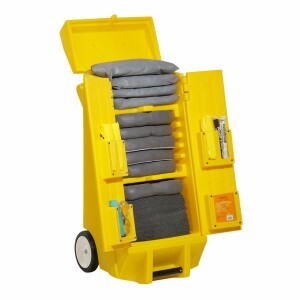 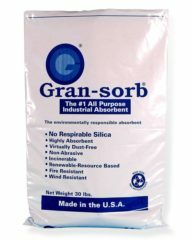 Can be used with packing groups l, ll & lll of hazardous materials.